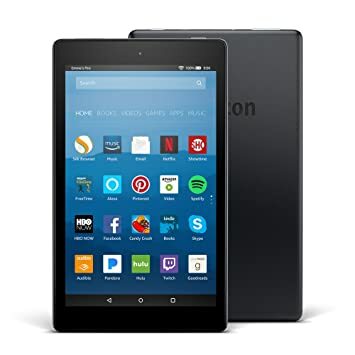 On Amazon.com you can now get this 32GB Fire HD 8 Tablet 8″ HD Display with Alexa for just $59.99 shipped (regularly $109.99) – lowest price! This Fire tablet has up to 12 hours of battery life, a vibrant 8″ HD display, Dolby Audio, and more. You can ask Alexa questions and get entertainment information, plus enjoy millions of movies, TV shows, Kindle eBooks, and more!